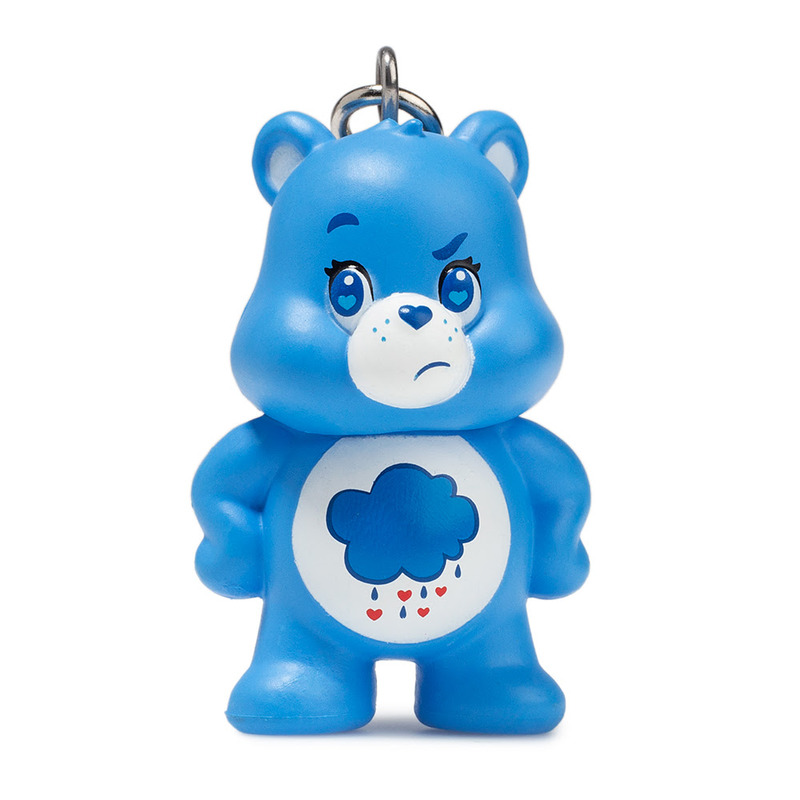 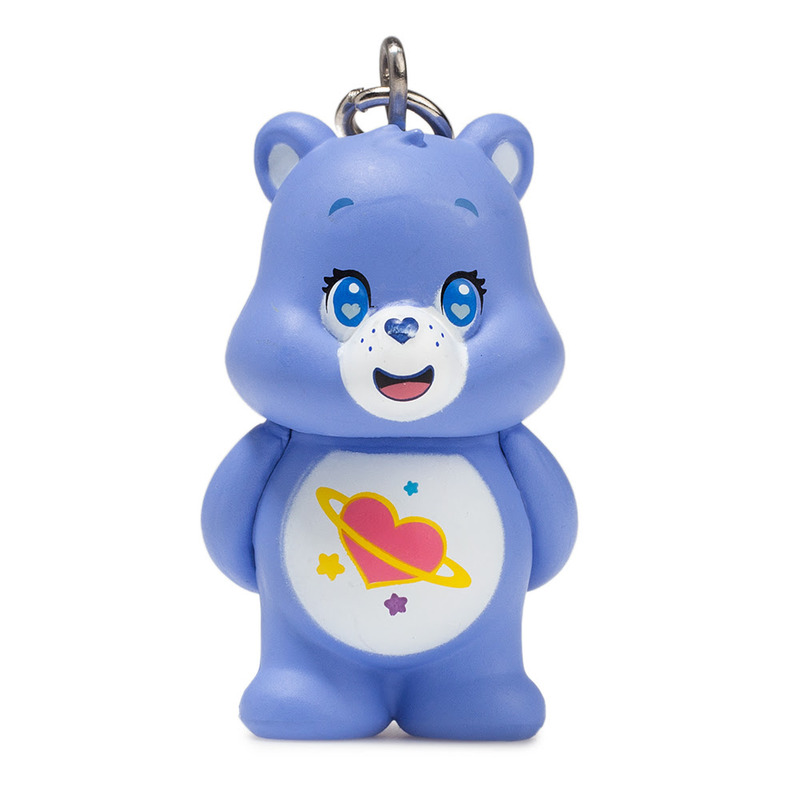 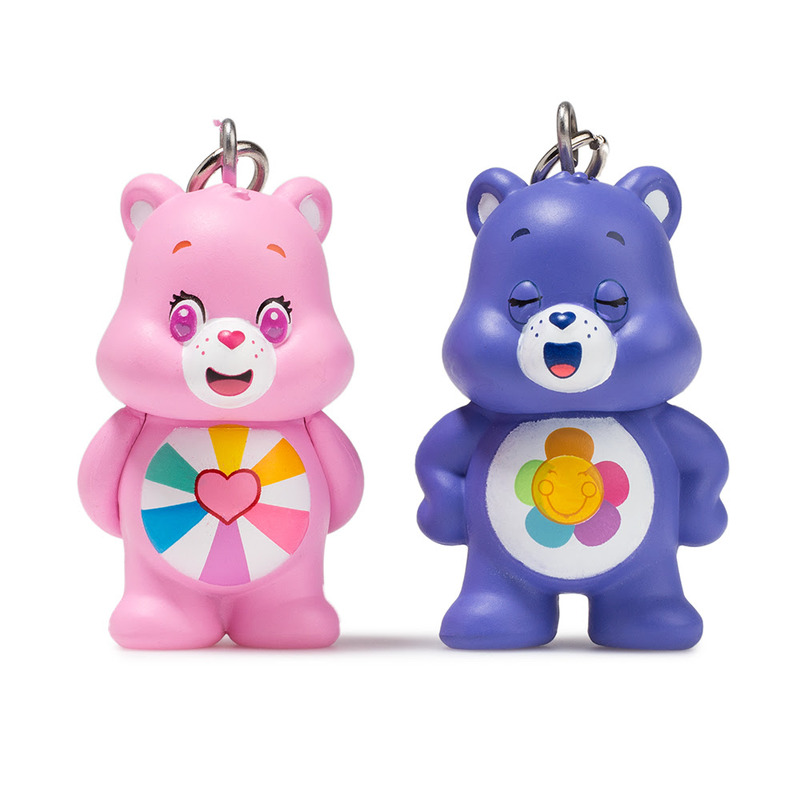 Just in time for the 35th anniversary, Kidrobot and American Greetings hug it out to bring an all new Care Bears capsule starting with the Care Bears Blind Box Keychain series. 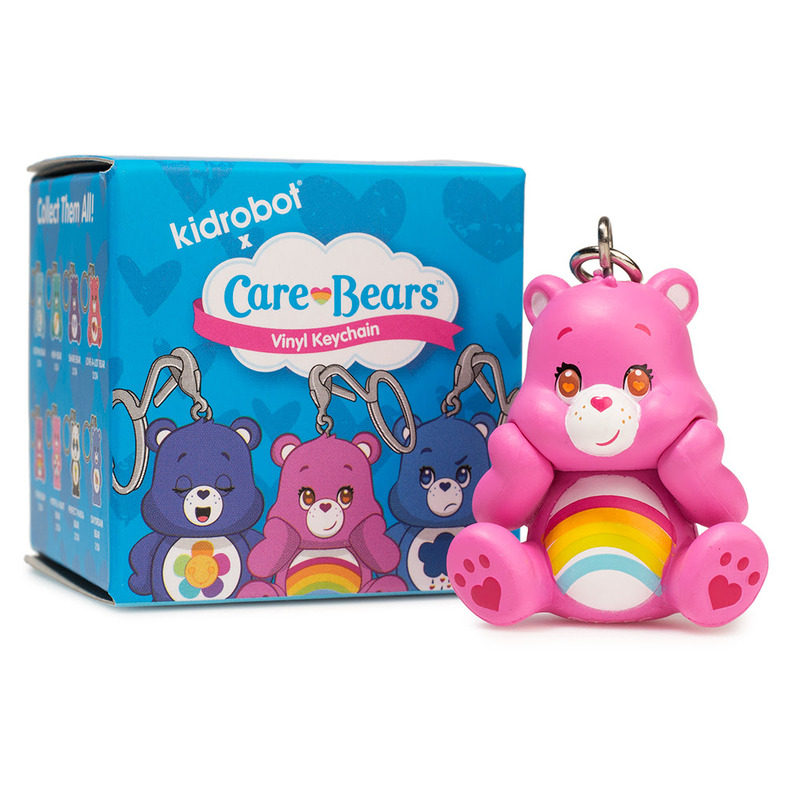 Coming from the Kingdom of Caring in the town of Care-A-Lot these bears are ready to give the Care Bear Stare to any collection. 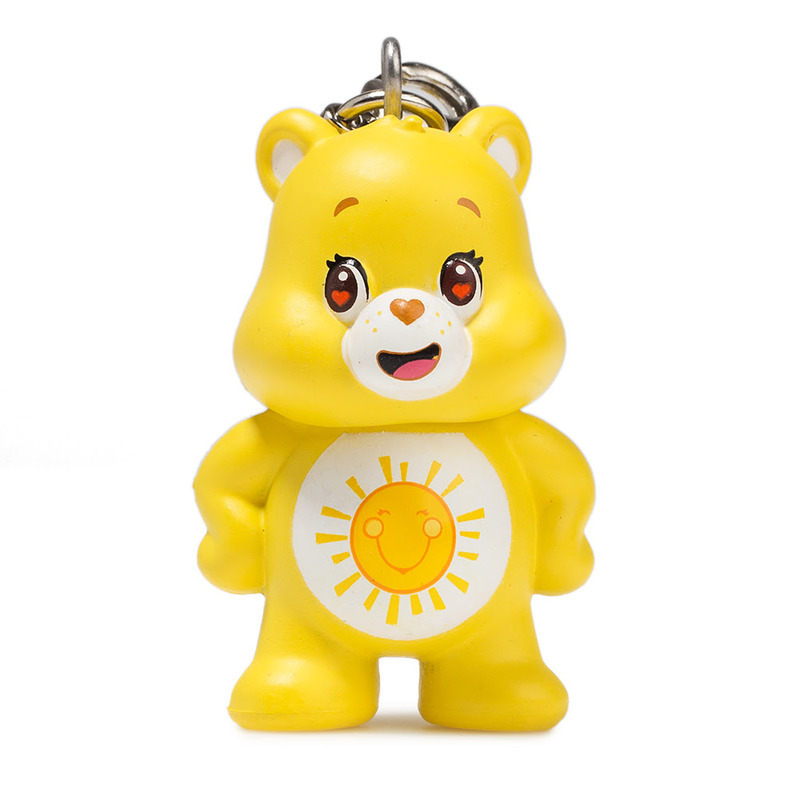 Featuring a lobster clasp with detachable ring these classic Care Bears add a nostalgic look to any set of keys, backpack, purse, zipper or even necklace. 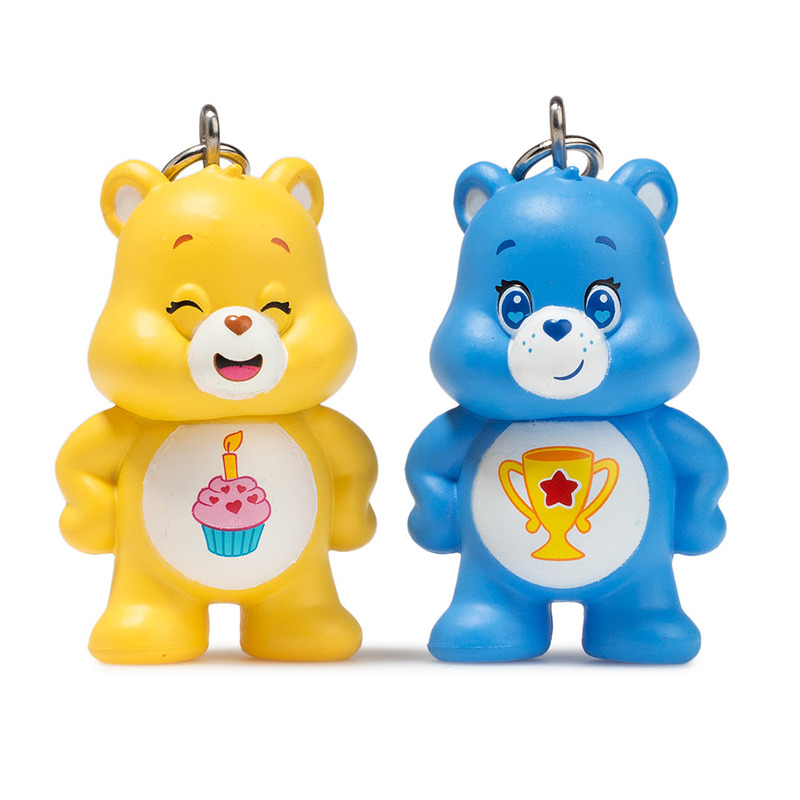 Add them all to bring good cheer to your collection!